Joe is back but Kevin is out. We’ll let you decided whether or not that’s a good trade. Dan inadvertently does a live spot for Six Flags (much to Tom’s chagrin), Joe regales us with tales of his video game prowess and Tom & Dan enlighten Joe as to the racist history of Phil Collins and Genesis. And we also talk about the box office numbers. It’s Reel Spoilers 191: ‘Now You See Me 2’ Box Office Report. 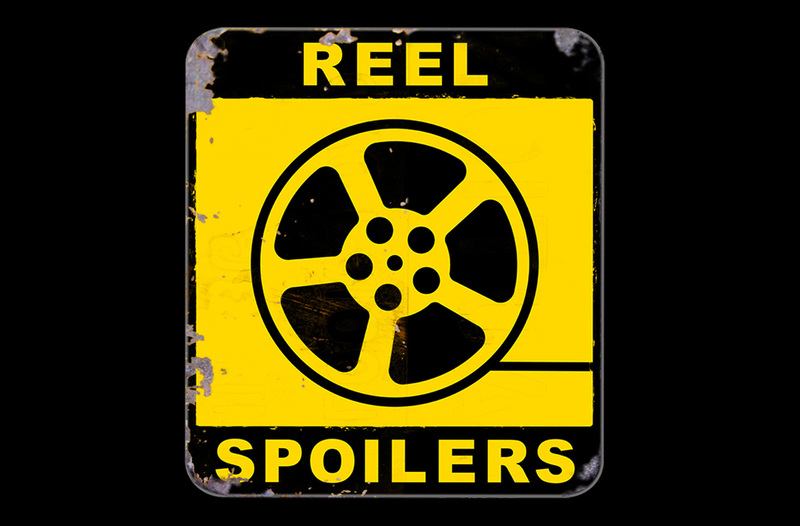 Download Reel Spoilers Episode 191.